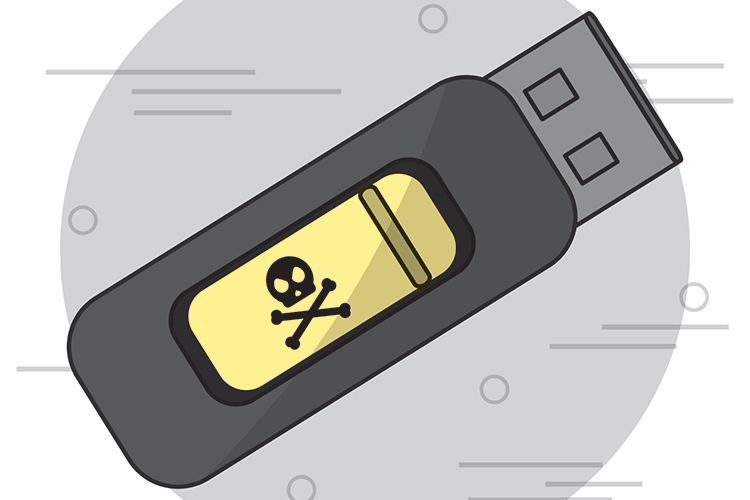 Plugging an unknown USB drive into your system could have disastrous consequences, that’s a well known fact. While USB drives are quite handy when you can to quickly transfer files between systems or keep important files with you on the go, they’re known to harbor malware which could compromise the security of your devices. USB drives can be loaded with anything from Trojans to ransomware which could wreak havoc unless you have an updated anti-virus. “There are many non-trivial USB-based attacks. Some are carried out by the host, the computer connecting the USB peripheral. The most common ones are infected, or malicious. Once connected, they have access and take control of your computer. Yahalom goes on to explain a number of other different types of USB-based attacks. For example, he talks about an attack which makes use of an off-the-shelf USB drive with reprogrammed firmware that can be remotely controlled. Other types of attacks include electrical attacks, which make use of electrical components disguised as a USB drive which have the capability of pushing a power surge through the system and frying the computer. It’s not just computers that are vulnerable to such USB attacks. As Yahalom explains, even smartphones are susceptible to microcontrollers disguised as chargers which can be used to lock the device unless a ransom is paid. As a proof of concept, Yahalom developed a microcontroller which looked like a normal mobile charger and used it to successfully lock a device.